Complement your daily skin, hair and nail care routine with our leading all in one beauty supplement. "We are proud to be the only vitamin company to have received the Queen's Award for Innovation for our breakthrough research in cosmetic science and nutrition." for Skin, Hair & Nails from Vitabiotics the UK's No.1 vitamin company." Recommended by one of France's leading dermatologist and president of the international society of skin pharmacology. Greater skin support with our Nutri-dermal™ capsule, revitalising and nourishing skin from the inside out. A nourishing hair vitamin formula with biotin and amino acids supporting everyday hair health and growth. "The key to your perfect makeup base is a healthy complexion. 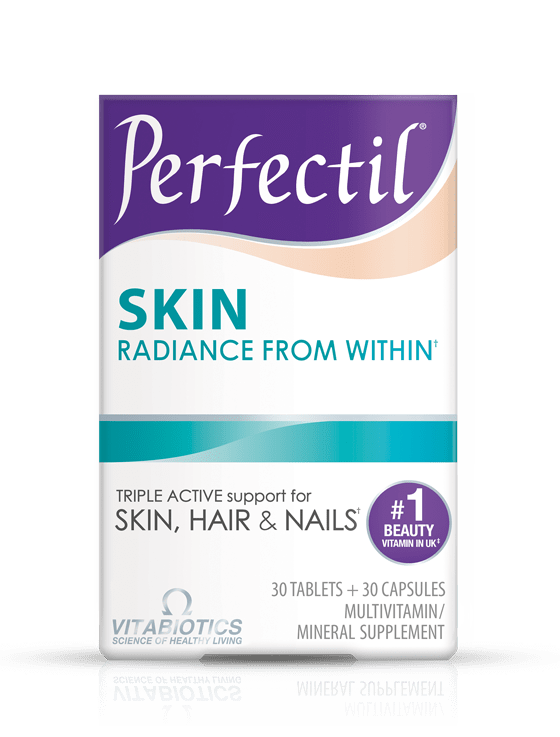 Perfectil Skin’s wide range of nutrients provides just the support you need." "Heat styling, colour and pollution can put damaging stress on hair. I love Perfectil Hair vitamins because its packed with key ingredients to nourish hair from the inside out." 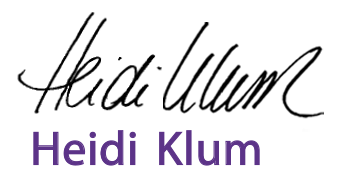 "Stress and nutrient deficiency can fast affect the condition of your nails. Perfectil Nails vitamin is great for helping to keep your nails strong, healthy and in perfect shape’." plum skin, lush hair and stronger nails." longer nails in as little as three weeks"
"One of the best things you can do for long-term results is to take a hair supplement containing, biotin, selenium, zinc or iron. 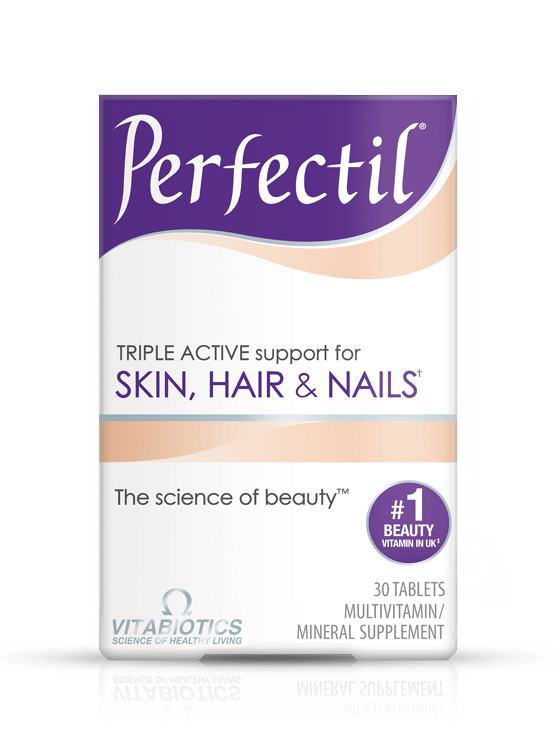 We recommend Perfectil.."
"I'm a long-time fan of Perfectil anti-ageing skin supplements"